Surf Camp Australia is back. 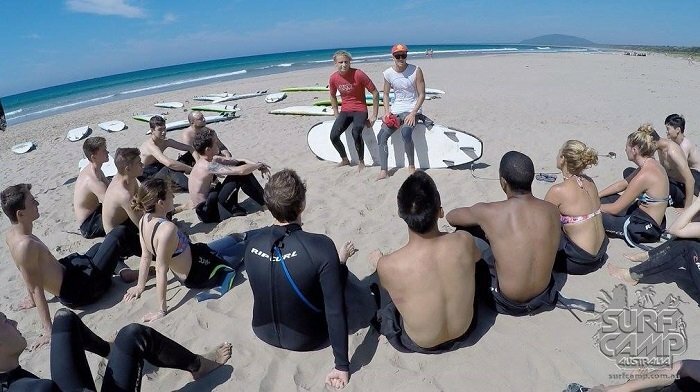 Now that the Winter break is behind us, this is your chance to learn surfing in time for Summer! It is also a great opportunity to meet new people.